Safety Data Sheets provide essential information that includes details on how to use substances safely without harmful effects to people or the environment. 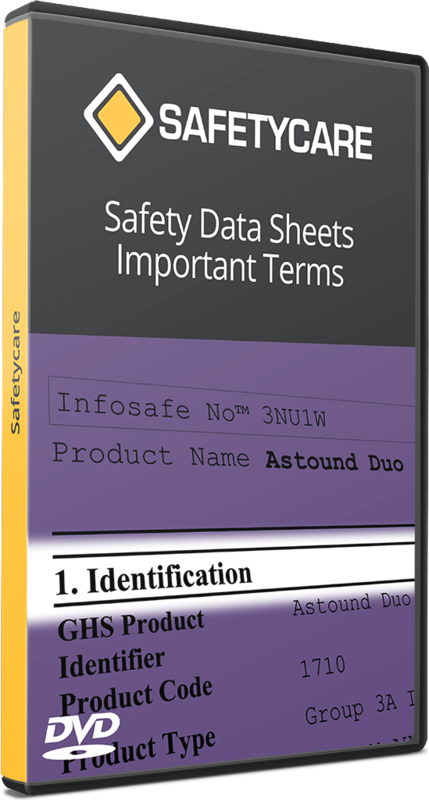 Safety Data Sheets can be very challenging to read and understand but they do contain a wealth of information. Having an ability to properly interpret them will make it easier to arrive at informed decisions regarding the use of hazardous substances.